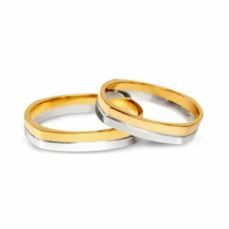 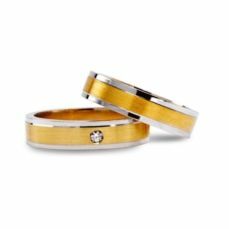 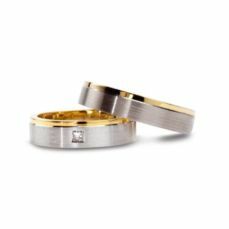 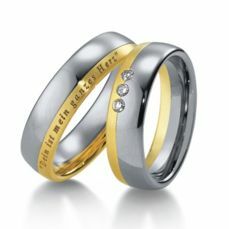 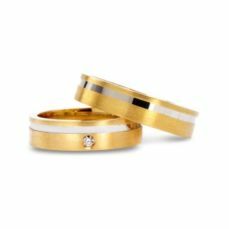 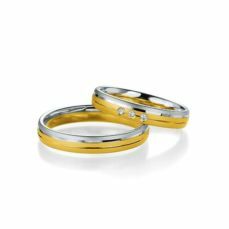 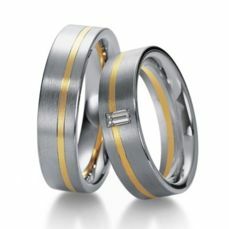 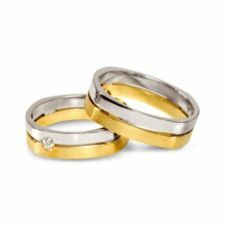 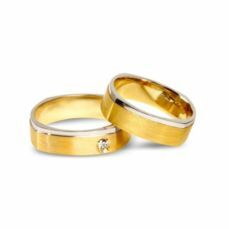 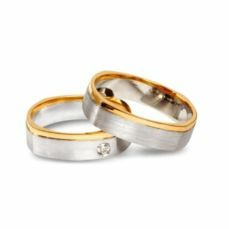 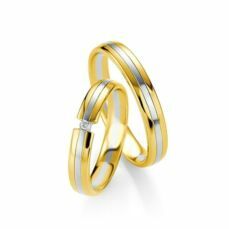 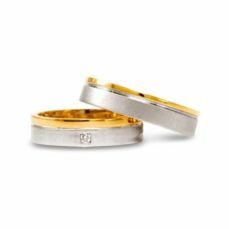 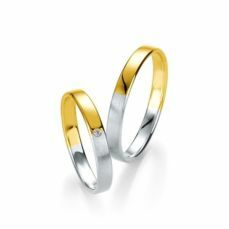 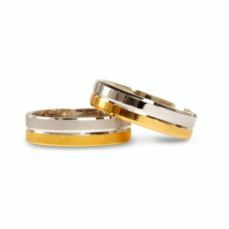 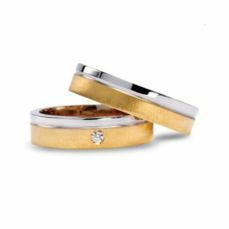 White gold, for its elegance, is one of the most preferred gold by many brides when choosing your Gold Wedding Rings. 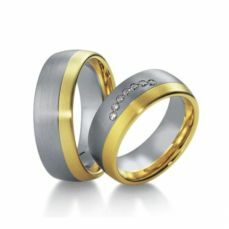 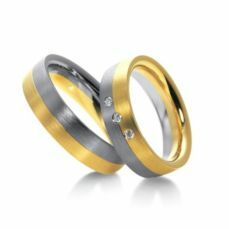 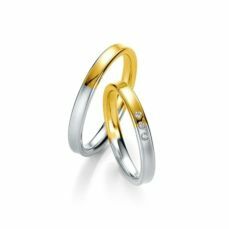 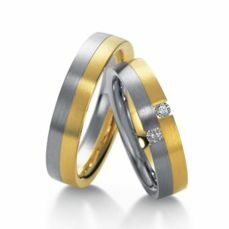 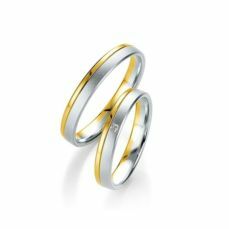 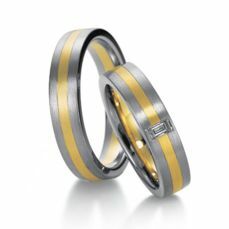 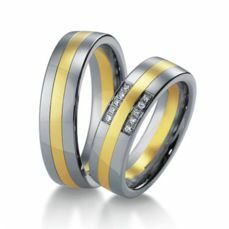 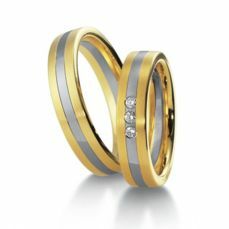 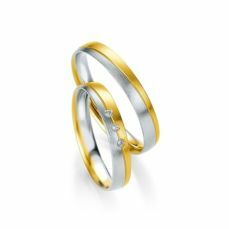 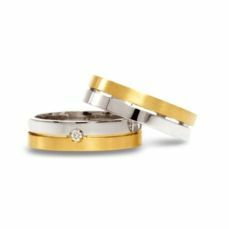 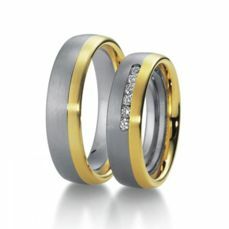 The mixture of modern white gold with the traditional yellow gold became an original and elegant Jewelry for your wedding. 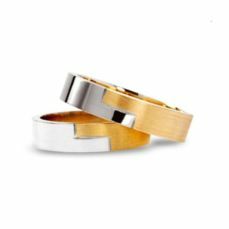 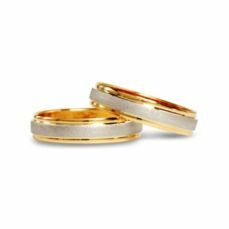 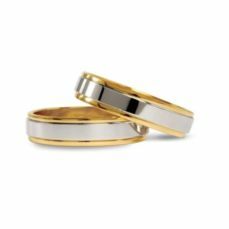 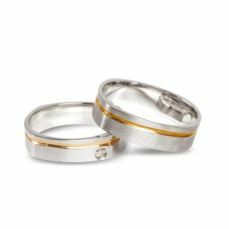 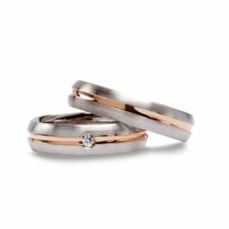 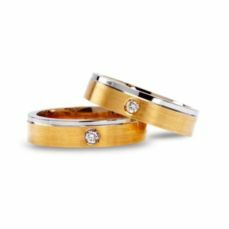 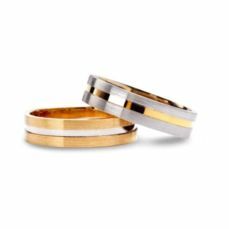 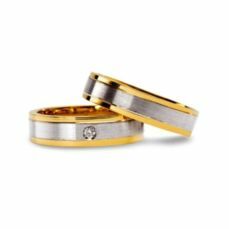 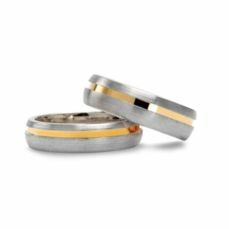 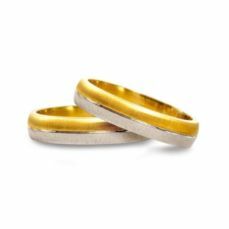 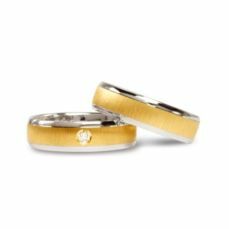 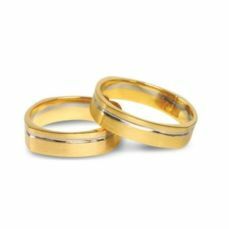 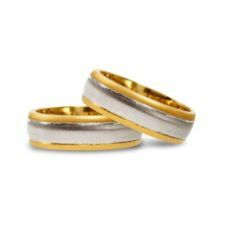 Remember That's a small sample of the great catalog of wedding bands (of different materials and prices) that you can find in Joyería Trias. 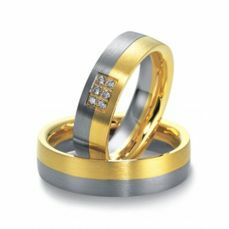 There are many couples who, over the years, have relied on our team of professionals to choose your symbol of eternal love. 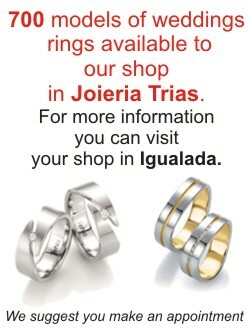 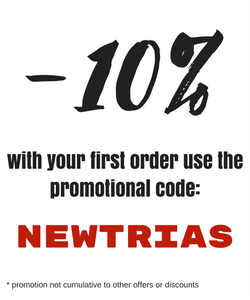 Ask for an appointment at telephone +34 93 803 29 34 or send a email at info@trias-shop.com. 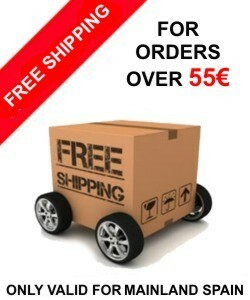 We are happy to advise you.